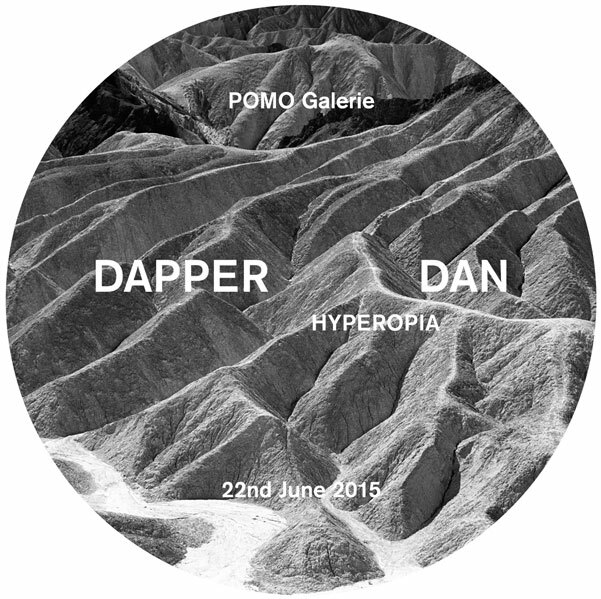 This Monday, June 22nd at 18:30 at POMO Galerie, DAPPER DAN highlights 12 compelling landscapes, published in past issues, in which meaning and feeling emerge from hitherto unseen patterns and distortion itself reads as clarity.The selected images invite us to see beyond the immediately accessible and into the realm of HYPEROPIA. HYPEROPIA or HYPERMETROPIA, from the Greek word “hyper-metropia : ὑπερ-μετρωπία” (hyper = over + metro = measure + op = sight, look + suffix ia = condition, state). DAPPER DAN We believe that a man’s style is something that derives from his own personality, not from ephemeral “trends”. We enjoy opinionated men. Men with a sense of purpose and a soul. Smart, intelligent and creative; men with ideas and ideology. Men who are their own men, who don’t fit others’ standards. Misfits? Yes. We don’t believe in negativity. We believe in revolution.